In 1963, Lincoln Center decided to host the first New York Film Festival. It was a bold idea at the time. There were no major film festivals in North America, which was still seen as a much more European idea of movie watching. 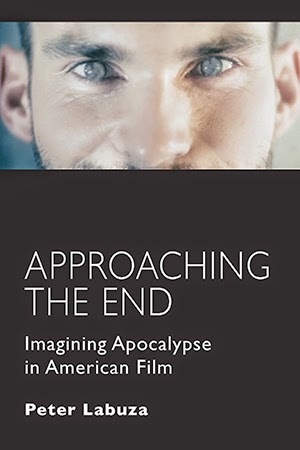 But world cinema had just began to grab a hold of the Gotham public, and names like Godard, Truffaut, and Fellini became household names for an intellectual group craving bold ideas in an only 70 year old art form. So thus they went for it, showing films like The Exterminating Angel, Harakiri, The Servant, and Knife in the Water. The idea was simple: cinema was an art form that deserved are praise, and the New York Film Festival could be the launch pad for the greats of world cinema to make their names known in not only New York, but the entire United States. Cut to today, and the 49th New York Film Festival, which has stubbornly kept its format in the age of ever increasing movie knowledge and distribution. And yet, it’s the simplicity of the festival—27 Main Features with retrospectives and sidebars to accompany them—that still makes it one of the greats. Here is a festival that could have easily expanded its size, or compromised its values of what types of film are worthy of play at the festival. But no. We still have five critics who debate for months on end before they decide on a handful of films that represent the best in world cinema and speak best to our times. Of course, film at Lincoln Center is not even the same as it was just a year ago. 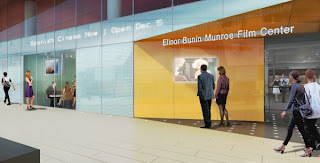 Under the leadership of newcomer Rose Kuo, Film Society has expanded its profile dramatically with the launch of the Elinor Bunin Film Center, which in only a few short months has become a staple 2-screen cinema in New York for the screening of the latest releases. The new space has everything you want from a cinema: not a huge space but a large screen perfect for any seat, with a modern design and an open environment. Meanwhile, the Walter Reade (still buried back there on 65th street!) continues to show the best in from both the past and present of cinema. 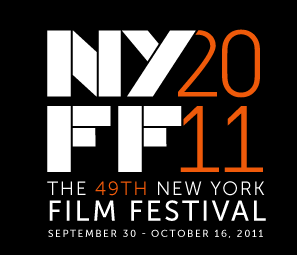 And thus NYFF 49 hopes to be it’s biggest showing this year (and hopefully not just in ticket prices). Because of its large profile, Film Society has expanded its red carpet to two additional screenings in a hope to bring in the bigger stars and attract more attention for its five galas. Here’s Kate Winslet here for Carnage! There’s Kiera Knightly for A Dangerous Method! But the director is still God at the festival, even if they won’t be making an appearance, including Carnage director Roman Polanski (legal trouble), This is Not a Film director Jafar Panahi (banned from leaving Iran), and Melancholia director Lars Von Trier (general contempt for America). Even when these filmmakers fail to show, it is their name that goes with the picture, and the name that the selection committee wants you to remember. NYFF may still be serving a niche audience, but that niche has seemed to grown with time. Back a decade ago, Pedro Almodovar would have been a name known by only a handful of cinephiles, while now he is returning to the festival for his ninth time for another hotly anticipated flick, The Skin I Live In. And a number of directors like Julia Loktev, Gerardo Naranjo, and Michel Hazanavicius will be fighting to have their names become synonymous with leading the way in art cinema. Yes, The New York Film Festival continues its tradition because in a time when everything about the movie industry seems to be changing, one place still remembers the first reason we went to see art cinema. We enjoy the challenge of a difficult film, the sensation of something deeply disturbing, the beauty of something sensuous, and the magic that still is le cinema. Follow @labuzamovies on Twitter for constant updates from the festival. 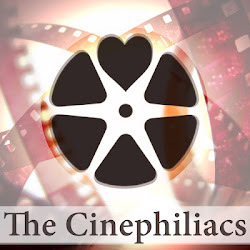 Check back here daily for both reviews of the films and interviews with the filmmakers.